Congratulations on choosing New Zealand for your eco-adventure holiday. 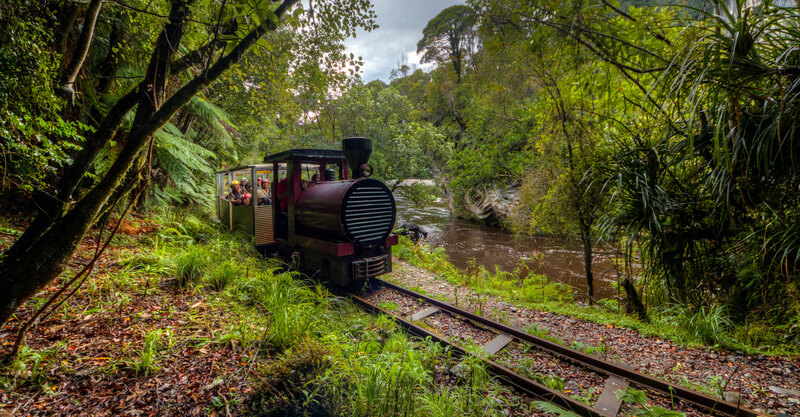 Your search has uncovered several of New Zealand’s most celebrated eco-adventures: from the passive Nile River Rainforest Train ride and the Charleston Gloworm Cave Tours to the sublime Underworld Rafting, or perhaps even full on TeTahi Adventure Caving. They are here – at Charleston near Westport on the South Island’s untamed West Coast. We invite you to share with us a voyage of discovery. 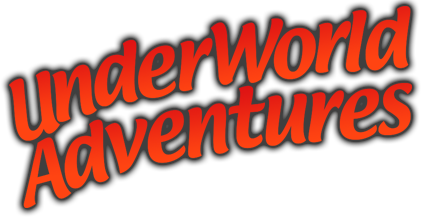 We are Underworld Adventures, established in 1987 and world famous for our #1 adventure, Underworld Rafting. Just check out our TripAdvisor page! 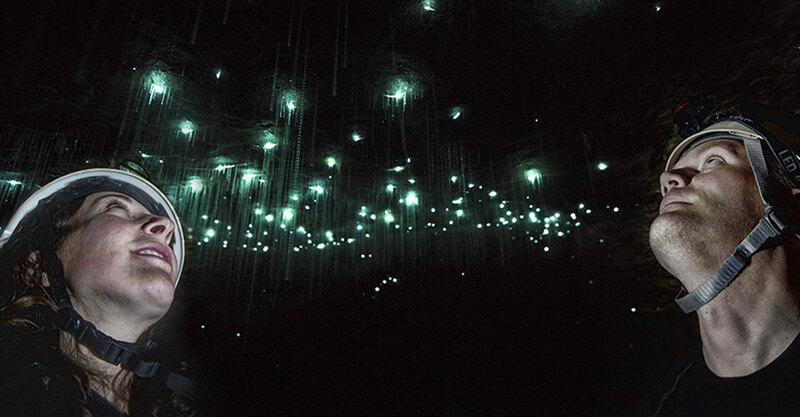 We offer a full repertoire of Underworld Adventures for all ages and abilities. 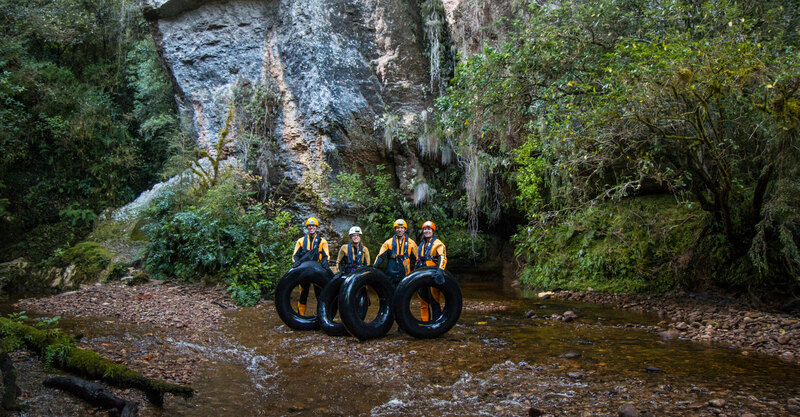 Investigate our featured adventures and contact us to secure a booking. Underworld Adventures was acknowledged in the 2016 West Coast Leading Light award in winning the “best small business”. 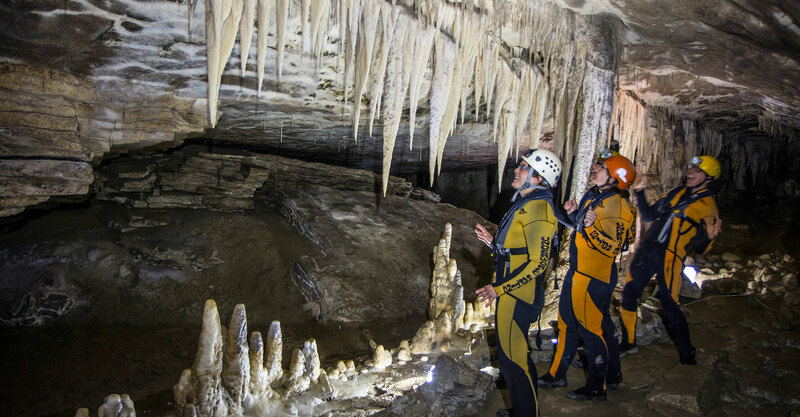 We guarantee your Underworld Adventure will become a highlight of your New Zealand experiences.